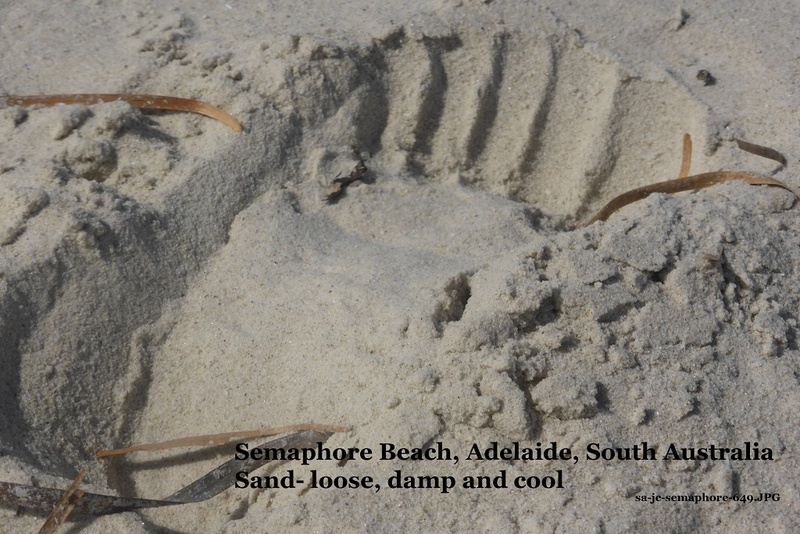 Location: beachside flat into steep low dune parallel to the water. 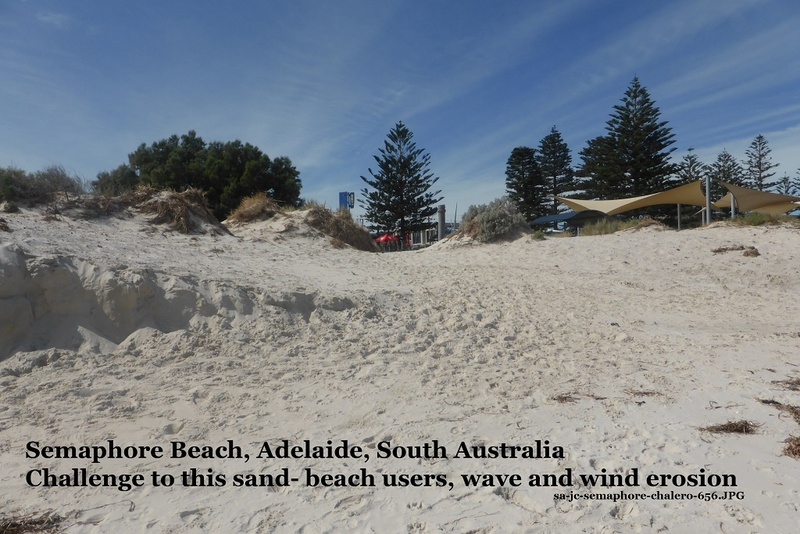 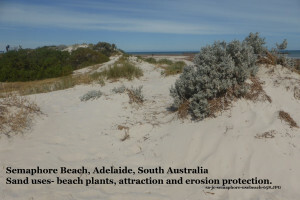 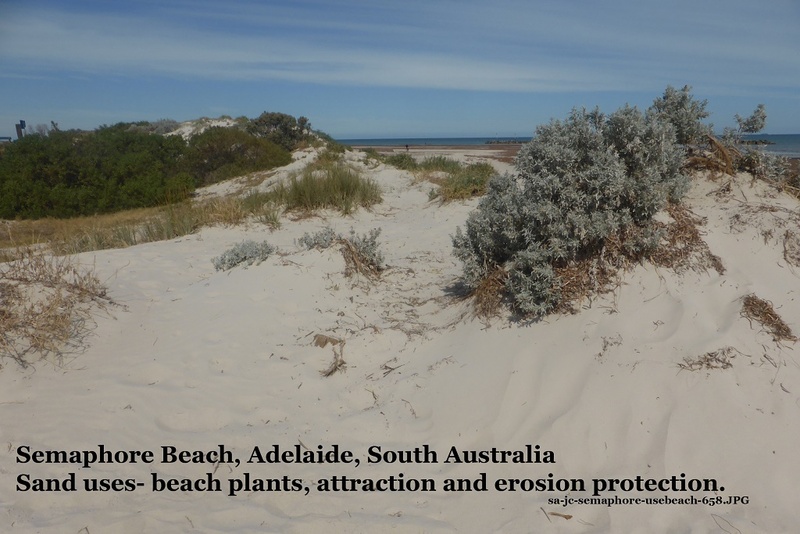 – Protection of coast from erosion. 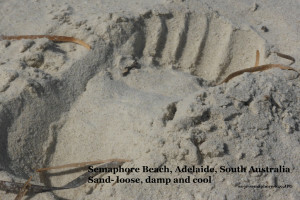 – Replenish the beach sand from other sites when necessary.